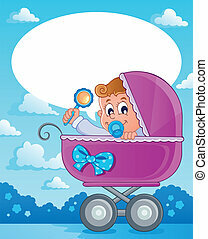 Baby carriage theme image 2 - vector illustration. 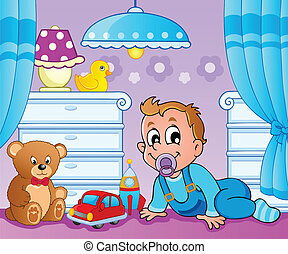 Baby boy theme image 2 - vector illustration. 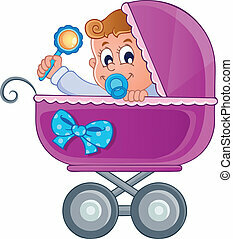 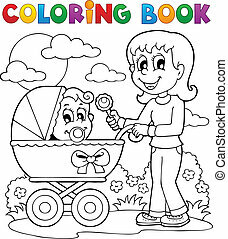 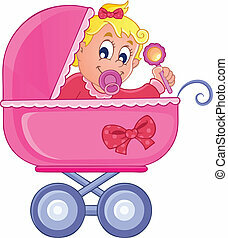 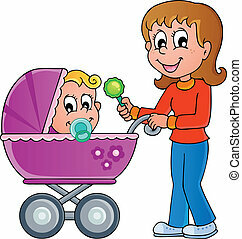 Baby carriage theme image 1 - vector illustration. 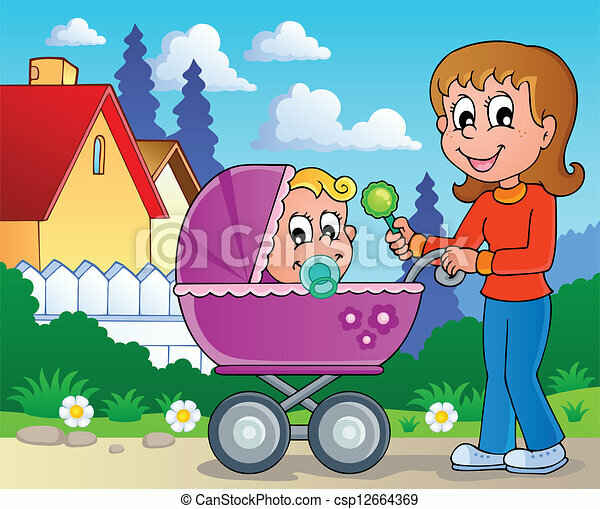 Baby carriage theme image 4 - vector illustration. 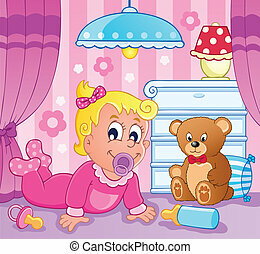 Baby girl theme image 2 - vector illustration. 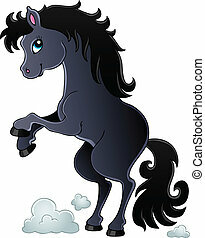 Horse theme image 2 - vector illustration. 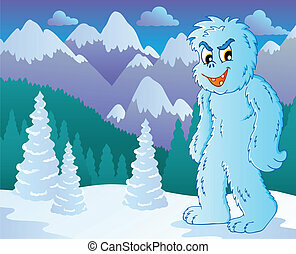 Yeti theme image 2 - vector illustration. 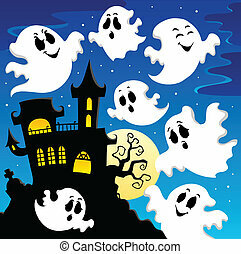 Ghost theme image 2 - vector illustration. 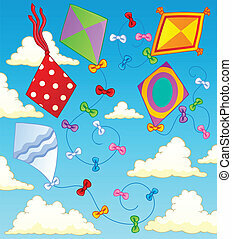 Kites theme image 2 - vector illustration. 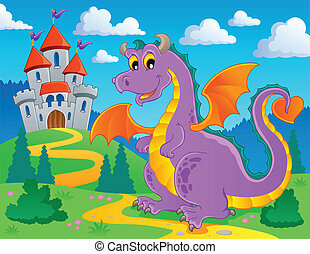 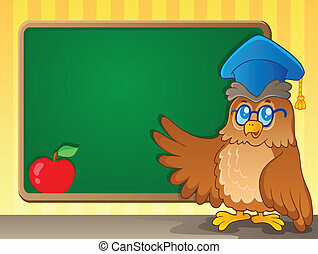 Schoolboard theme image 2 - vector illustration. 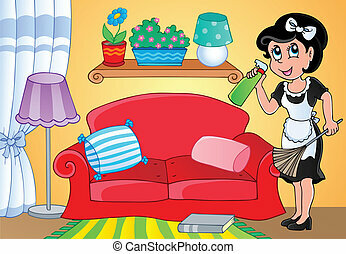 Housewife theme image 2 - vector illustration. 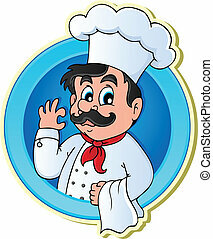 Chef theme image 2 - vector illustration.